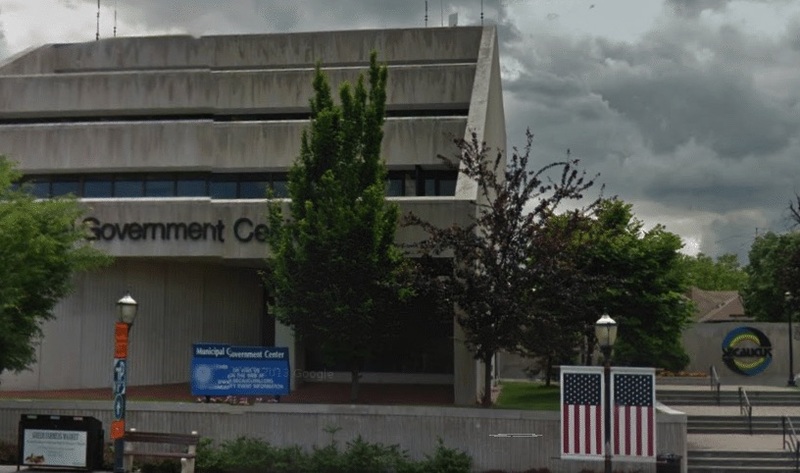 On July 06, at 745pm, police responded to the Secaucus Municipal Court during court session to place under arrest 38-year-old male from West New York, Jorge L. Vila, on a Contempt of Court Charge. It is alleged that the above had become agitated during his appearance subsequently acting in a tumultuous behavior and began to approach the bench. The above was found to have a failure to appear warrant out of Union City in the amount of $150.00. Vila did post his bail and was released.